Laura E. Gómez is a professor of law at the UCLA School of Law in Los Angeles. 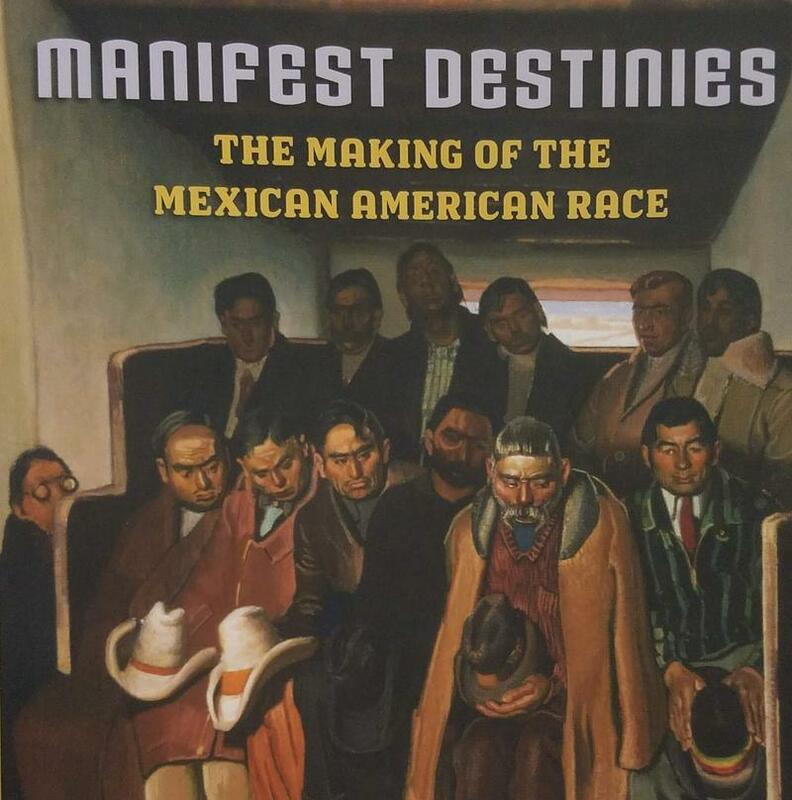 Her book “Manifest Destinies: The Making of the Mexican-American Race” explores how America’s newest citizens fit into the existing racial class after the war. Gómez said when 19th century Americans started moving west, they encountered Mexican-Americans, which fell in between the existing racial class of black and white. In 1848, the Treaty of Guadalupe Hidalgo brought to an end the Mexican-American war, which was started in 1846 over a territorial dispute in Texas. The treaty led to land that has become Texas, New Mexico, Arizona, Colorado, Nevada, California, Utah and Wyoming. 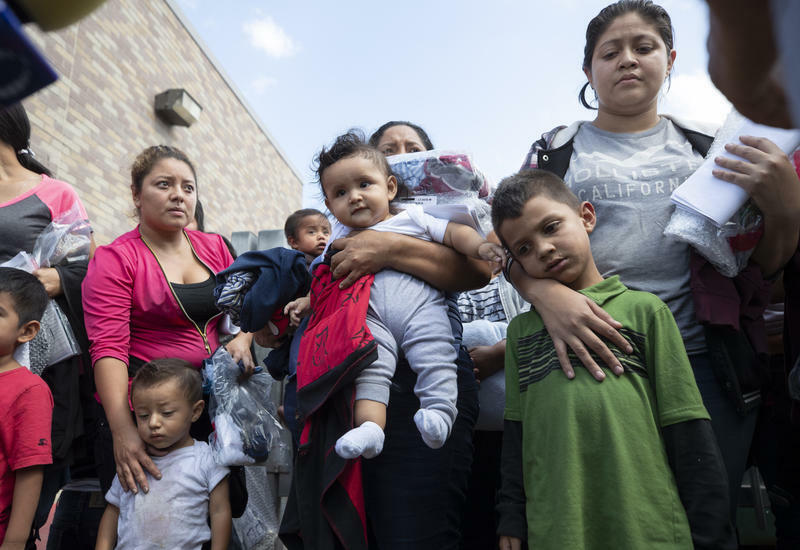 Laura E. Gómez, a professor of law at the UCLA School of Law in Los Angeles, joins us to discuss her book “Manifest Destinies: The Making of the Mexican-American Race,” which explores how America’s newest citizens fit into the existing racial class after the war. The U.S. Department of Justice has charged five people for a fatal SUV crash Sunday in South Texas that killed five migrants who entered the country illegally. 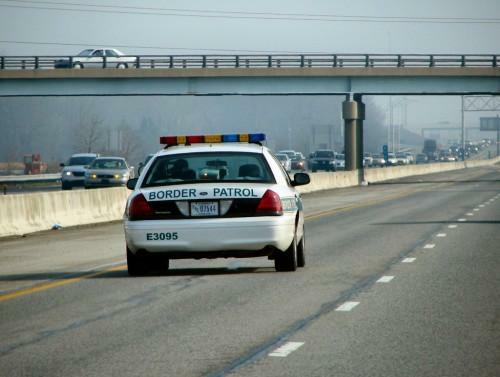 The crash occurred while the driver was fleeing from Border Patrol in Dimmit County, about 50 miles north of Mexico.